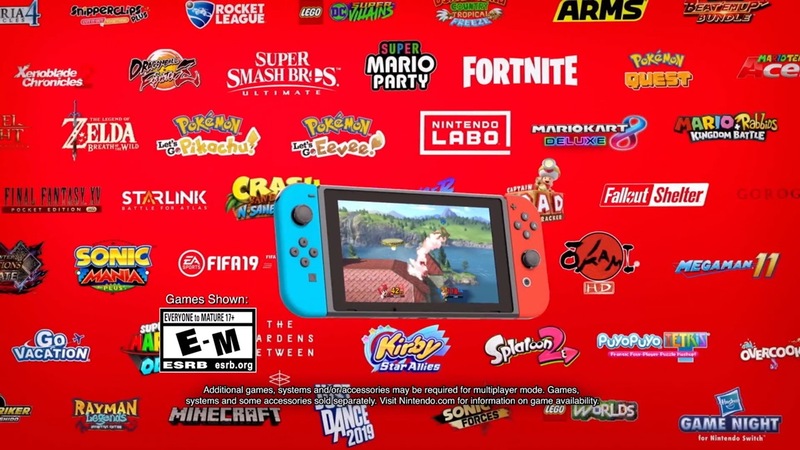 Nintendo just uploaded a new North American Switch commercial that spotlights a few different games, including Zelda: Breath of the Wild, Diablo III, and Super Smash Bros. Ultimate. View the advert below.